The only One-Platform, Comprehensive software that manages all fees and expenses across all categories and operators from planning through cruising. 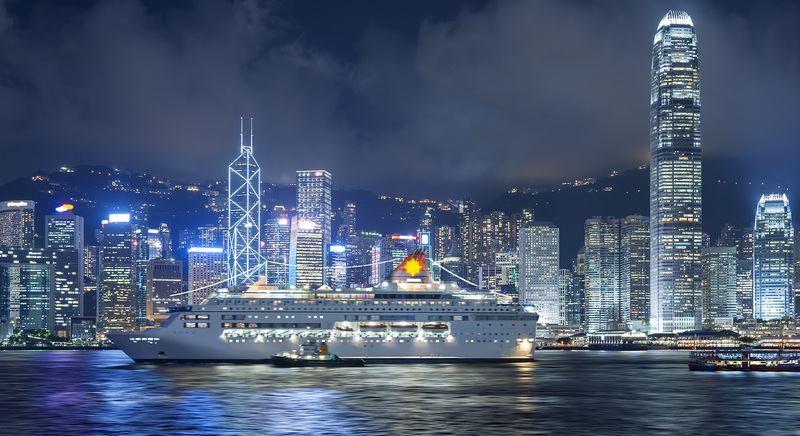 Our Modular suite (Mods) of Cruise operations and management software is the most, flexible and easy-to-use in the business, built from real-world use by the biggest cruise lines, Port Agents, governments and vendors. Real-world tested solutions for specific Cruise Industry needs such as Crew Expense tracking, Claims and Certificate Management. Combining GPS tracking and the latest in country-by-country regulations, Ocean Guardian gives you real-time guidance for at-sea compliance. Your best source of innovation are the collective ideas of your team members. Managed properly, it’s your best hedge against disruption.